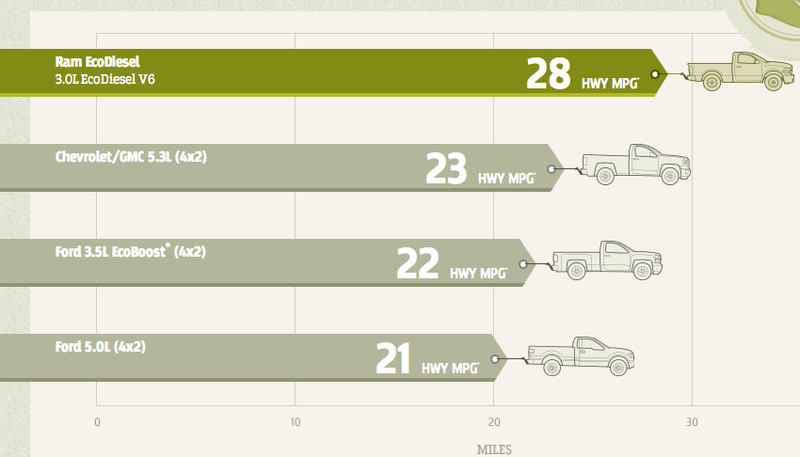 Just a quick overview of the most amazing full size pickup trucks you can find at your local dealers this year. I wanted to do this post since I recently had a Chevy 2500HD for the summer and fell in love with trucks. I got rid of my 05 Acura RL for the truck so I could be, as my son would quote Thomas the Engine, "a useful engine." Owning a house, taking part in a couple of businesses, and just playing around town is not an easy lifestyle if you own a sedan. You can't take your large yard waste to the dump without a truck or trailer, and please don't ask me why I didn't put a hitch on my RL, you will get a weird look from me. I couldn't take a ladder and a shopvac to one of the businesses in the car, or even take our family's bikes to a fun park for the day. So a truck it was, and a 6.0L at that......"Soooooo Meaaatttyyyyy"
I really wanted a better truck since I was in the position to help my friends and other family members with the capabilities of a full size truck. But I ended up with something that fit my newer lifestyle a bit better - so my friends have told me. I went back to driving a luxury car because I found myself never really needing a truck at this point in my life, so I got something that you can find in this post here. As the months have gone by, I watch the new trucks come out, the really cool aftermarket parts for them too that really set the trucks as "One-Offs" with each owner doing something different than their neighbor. I look at the stock trucks driving by dealers and go "Wow, I wish I had that in my driveway too," These are the trucks I would like in that driveway and have also heard great things about. The Ram 3.0L EcoDiesel V6 with a block of compacted graphite iron and aluminum twin-cam heads pushing out 420lbs of torque that can pull 9,200lbs behind it starting at $36,475. 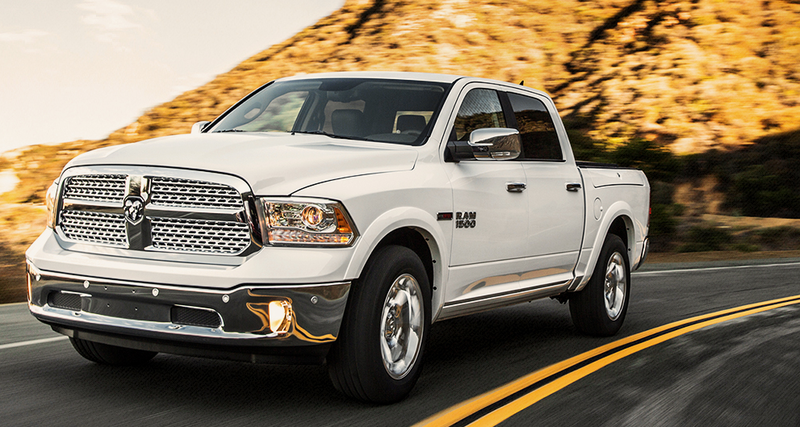 Build your Ram Truck by clicking here. The Chevy 1500 EcoTech V8 that puts out 383lbs of torque matched with a GCWR 3.73, rear axel that can handle up to 16,700lbs of towing capacity!!!!! This standard 1500 from Chevy starts under $34,000 but expect a higher price when you add the crazy rear axel. Build your Chevy Truck by clicking here. Ford F150 EcoBoost is a 3.5L V6 which is turbo charged giving it 420lbs of torque and 365hp being able to tow up to 11,300lbs with the proper equipment. This truck is in the mid $30,000's depending on options. Build your F150 by clicking here. And I won't even get started on the Tundra, because its a Tun of junk. Not really, but Toyota needs to stick with what they know and rebrand the truck devision just like Dodge did with Ram. But the Tundra does know how to twerk it! Again, the Tundra is not on here because it only gets 18/19 on hwy.